Hill City home for sale located near the park and the baseball/soccer fields. This home has been well maintained and is ready for you to move in. 3 bedrooms up with open living area and custom touches. Basement features a large family room with wood burning stove, and plenty of extra storage in the workshop. Outside there is a huge shed with a covered porch and a 2 vehicle carport. Easy to show! 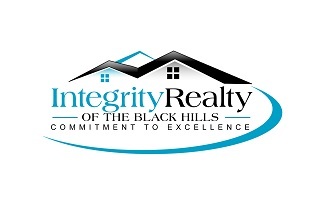 Listed by Rebecca Leier, Central Hills Real Estate, Inc. 605-391-0577.